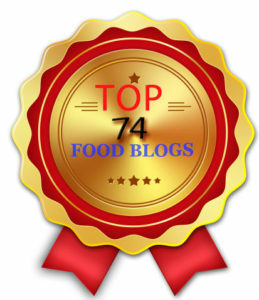 Every Countries has its own hidden Gems, the challenge is how to just find them without anyone sharing it with you? Unless you spend all day and night searching for it, otherwise it's not that easy to spot. 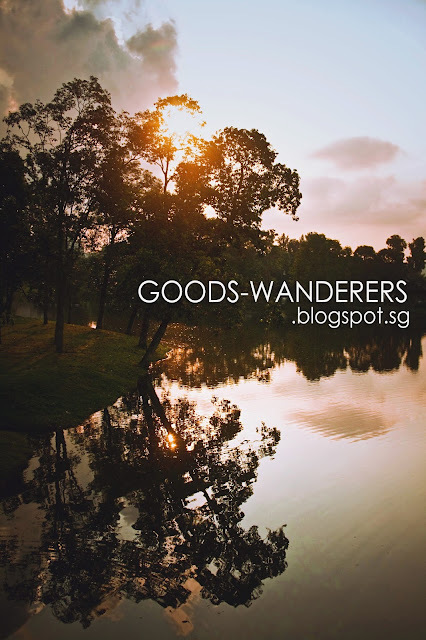 Today, I'm gonna share the TOP 10 (Non-urban) Landscape Photography Spots you can take really Awesome photos at, in Singapore! Somewhat Stinky and Dirty, some says it's Eerie and Creepy. But at times if the Sunset are nice, you can get Awesome shots with the Rocks in your framing. Don't stay too late, you may see weird things around. 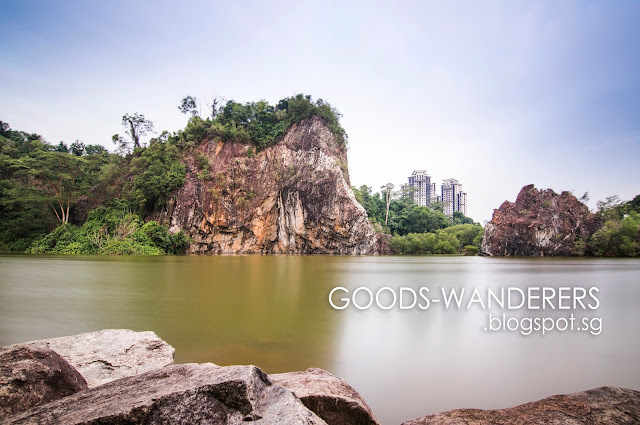 Little GuiLin, also known as Xiao Guilin or Bukit Batok Town Park. 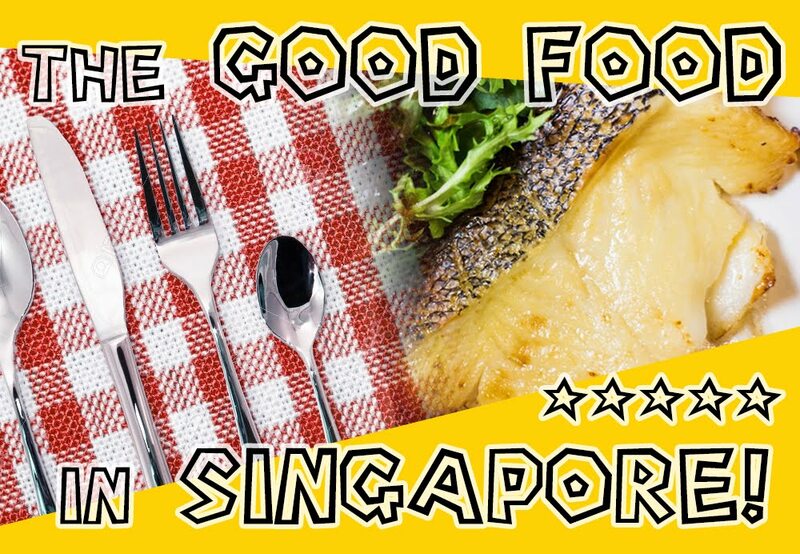 It is one of the most convenient Park for Picnics that is just opposite of neighbourhood of HDBs and Condos along Bukit Batok Road. 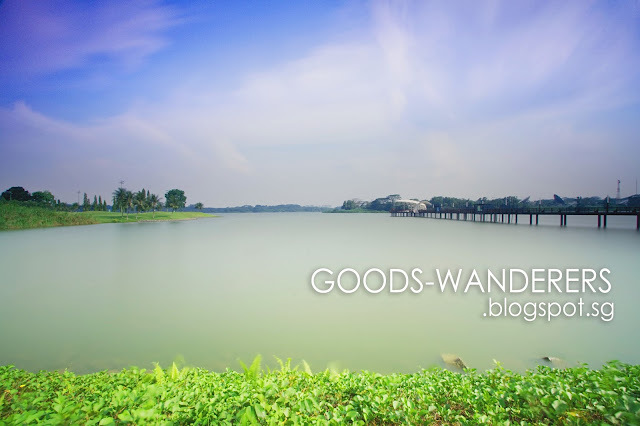 It has this short stretch of walkways and lake where alot of residence here loves to jog around, It's just a 3 min short walk from Bukit Gombak MRT Station. One of the nicest hill in Singapore for some Snaps! This is one of the Reservoir that most people do not know it kind of exist. 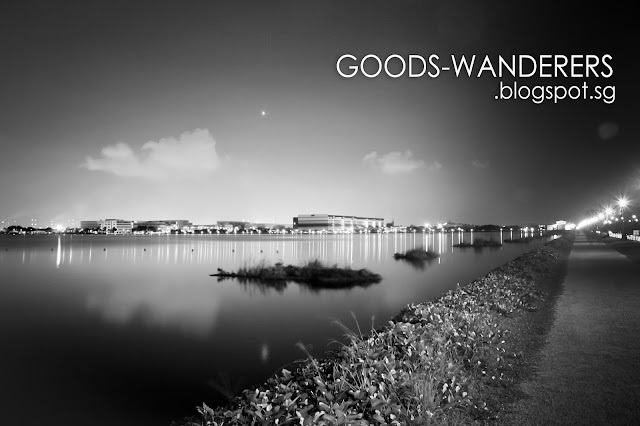 Right opposite this long stretch of pathway, along West Coast Road is another side of Jurong "Jalan Buroh" and it is a long drive road along Industry areas near Jurong Island. For that reason when you take Night Photography here you'll see Beautiful short buildings lightings and with some smokes motions effects. This photo may looks like it's taken overseas, because most of us don't know that Singapore has Lighthouse too. 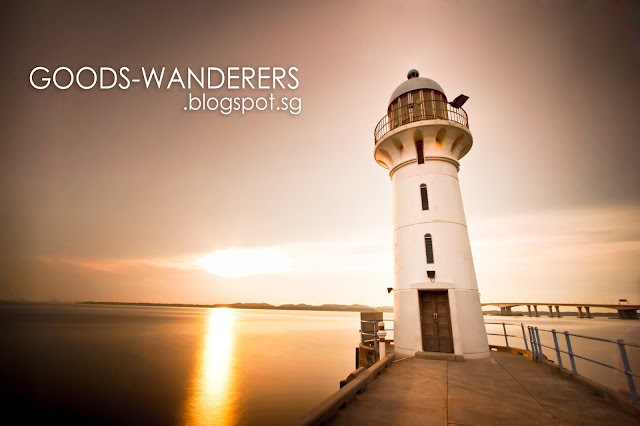 This Lighthouse is located at "Raffles Marina Clubhouse" at Tuas, it is accessible to Public but Security can be quite strict. 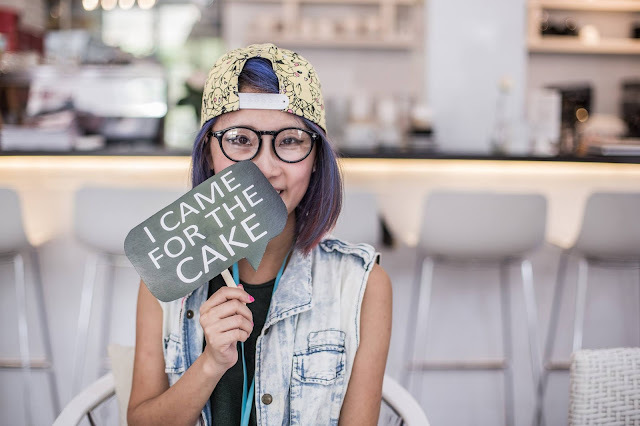 You may enter by your own or with a few friends, if you're going in a large group and holding large and obvious cameras or professional looking Equipment you might be stopped halfway through. Singapore Chinese Garden, and when it comes to Landscape Photography it often reminds people about its Iconic Pagoda. More than just their Pagoda, Chinese Garden is actually a quite a beautiful place to play with compositions and shoot it's Characteristic Atmosphere out of it. 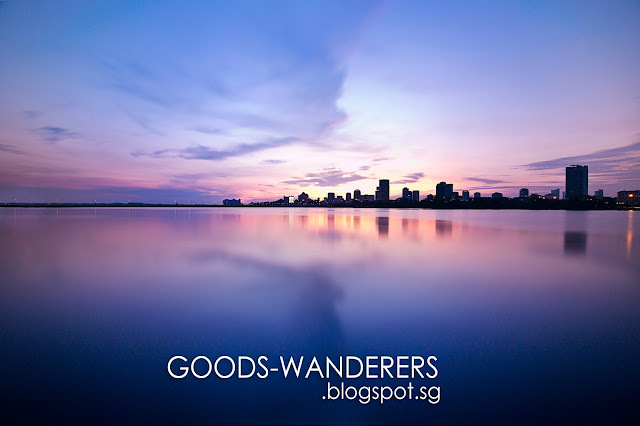 Woodlands Waterfront Jetty is located right opposite Johor Bahru, Malaysia. It is plain, simple and peaceful at times. If you get the Dreamy looking Sunset, you may be able to get a nice effect of the sea reflection. It works with both the lightings and your compositin. If you're staying late till the Night you may do some shot with Carlight Trails which can be seen on the Causeway Bridge (on the left). Wide Sky, wide Water Reflection, lots of Greeneries and alittle bit of land, at some point especially on a Bright Sunny day you may get great Photos with the Colours you always wanted to have in your image. You can play with many different composition within this Reservoir, especially with the new Shelter built in recent years. And again, wide Sky, wide Water Reflection, alittle Greeneries and a stretch of land. This is a place where you can shoot your Landscape Panoramas with no urban distractions in your Shots. With some luck, you may get Good skies & sunset and it may turn out looking like a Painting. 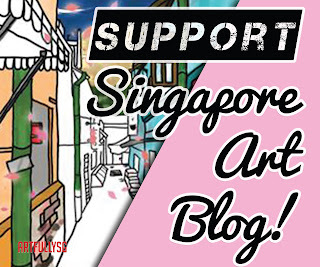 The Popular Island in Singapore that many would love to hop over for Families/Friends outing. 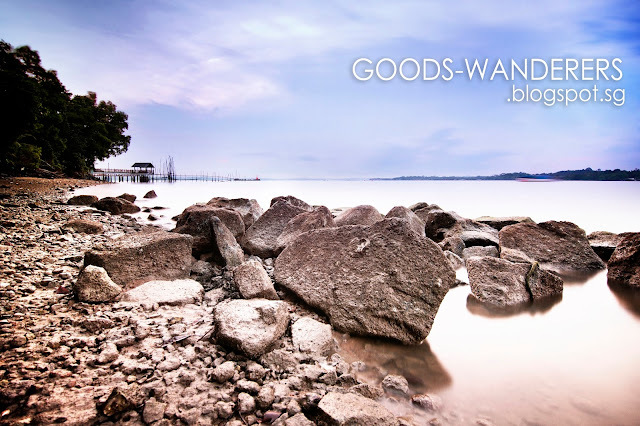 If you're not aware, not only does the Beaches or Chek Jawa has very Beautiful and refreshing Sceneries. 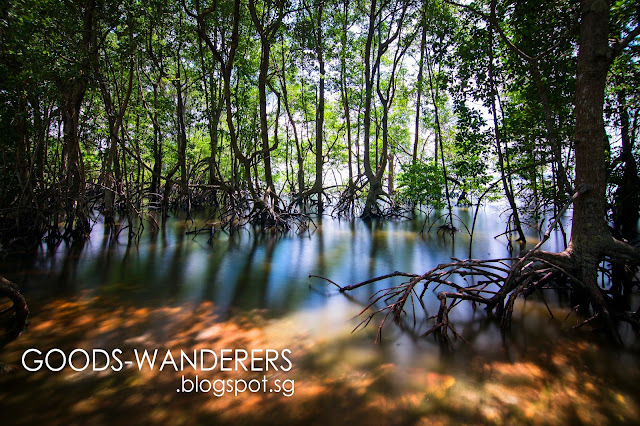 Take note, just before you end your Chek Jawa walk, there's a path where there are many mud-skippers and Mangrove along the sides. 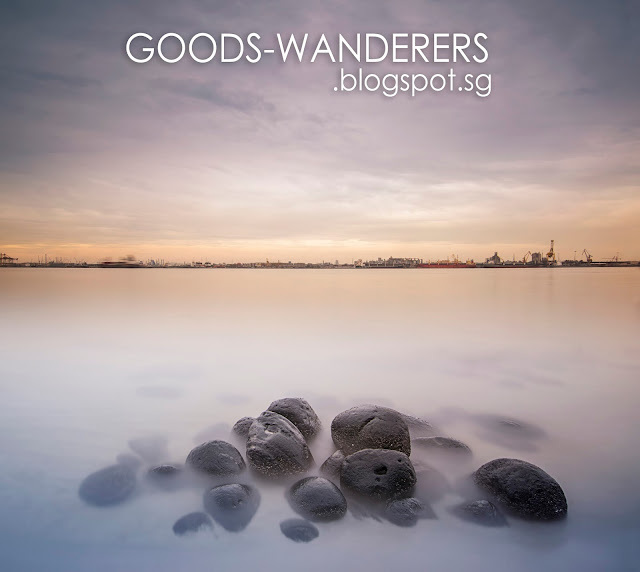 This is the perfect place to take Landscape Photos that are rarely found in Singapore. 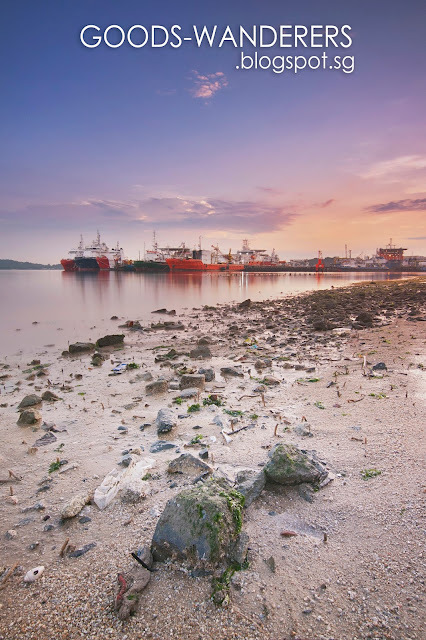 Punggol Beach used to be a Beach where only Wedding Couples would go for Pre-wedding Photoshoots, In recent years after Punggol Settlement was renovated and the Stable next to it was officially opens it became like an Entertainment / Attractions Point in the North East area. With just one look you would probably not know how you can frame your Landscape photography. My suggestion is, take off your shoe and go down to the Beach.